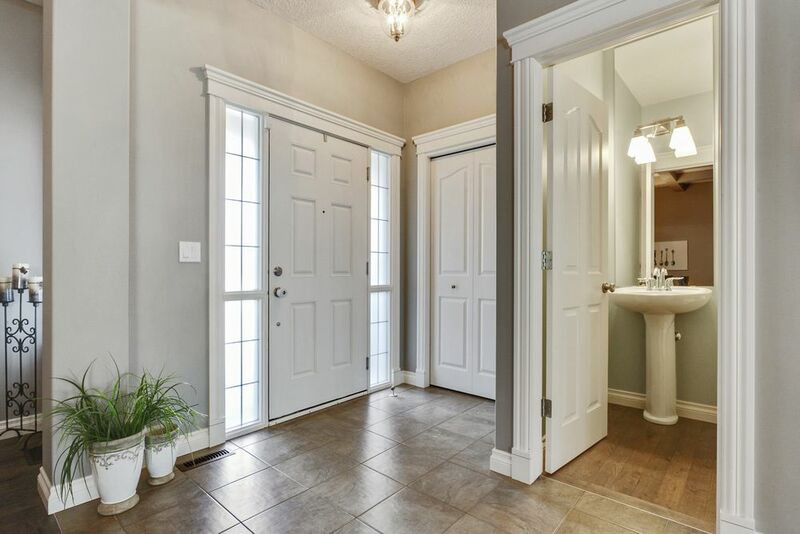 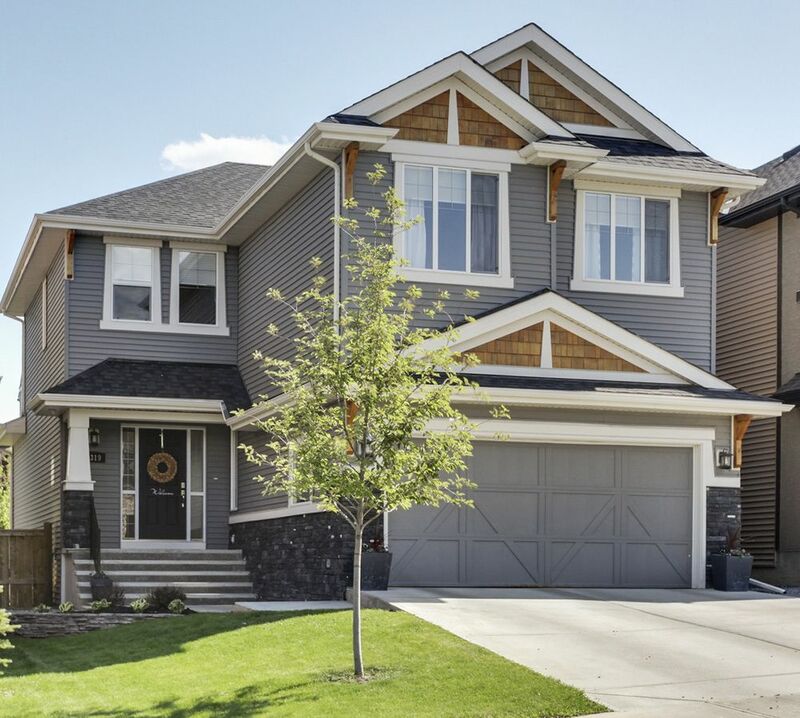 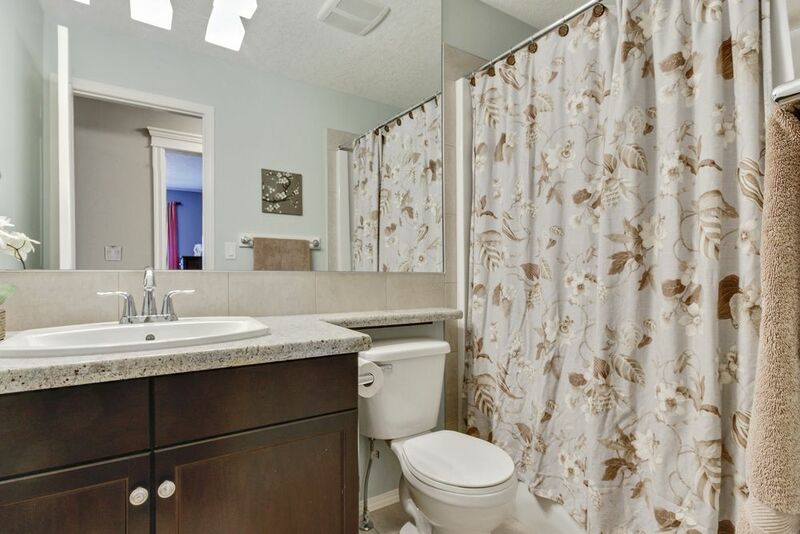 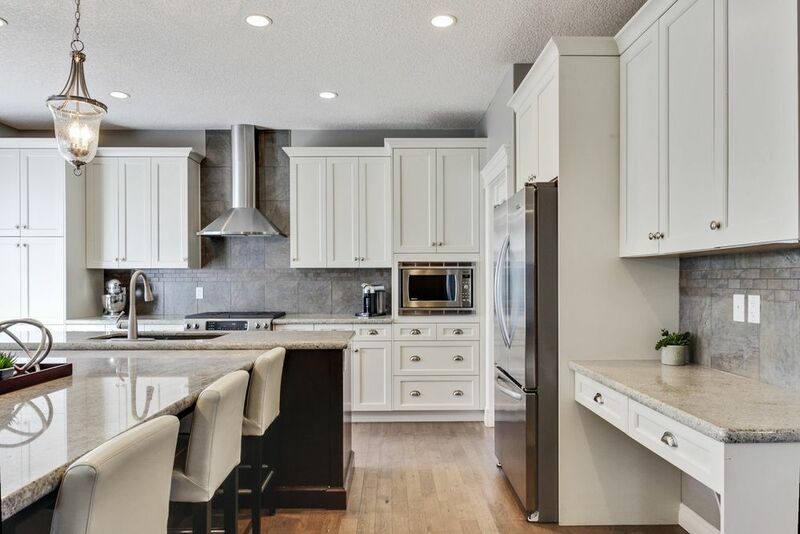 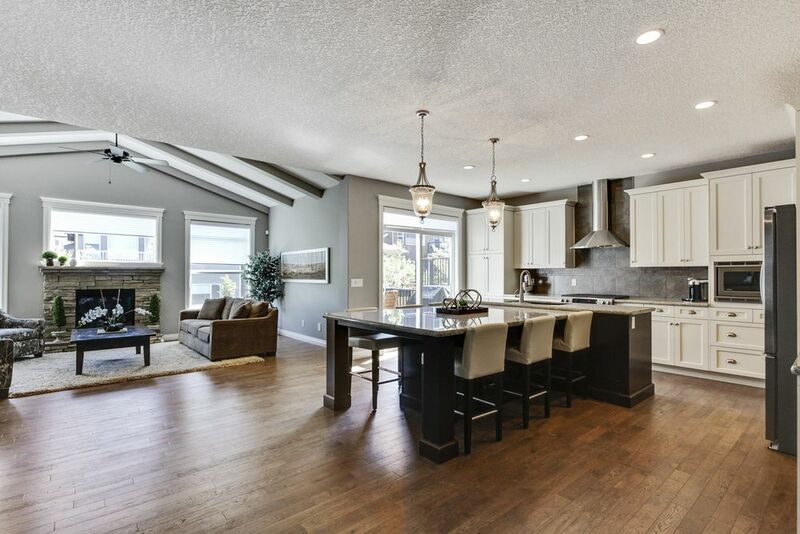 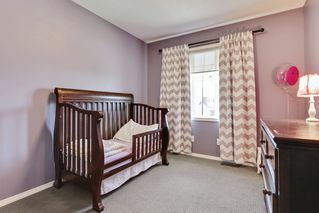 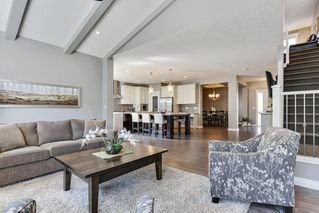 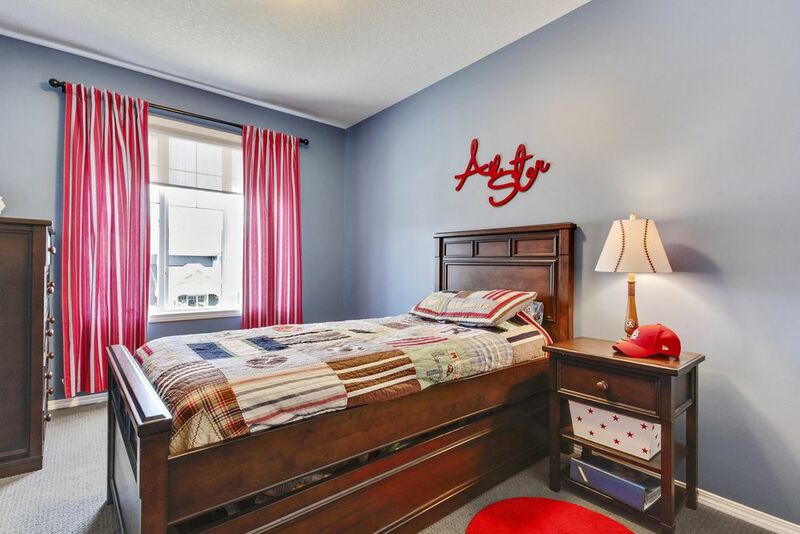 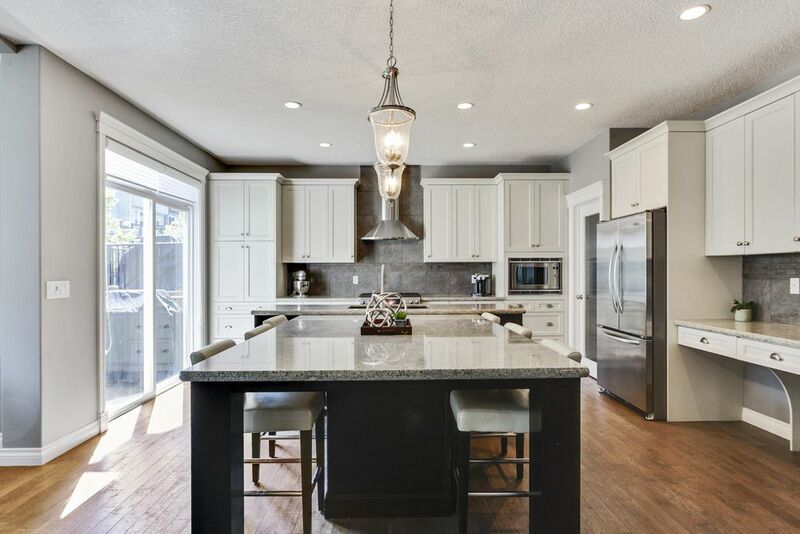 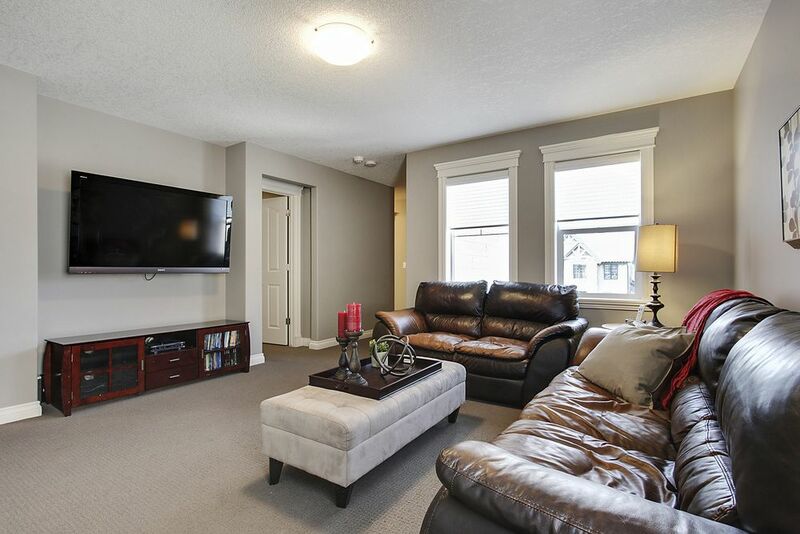 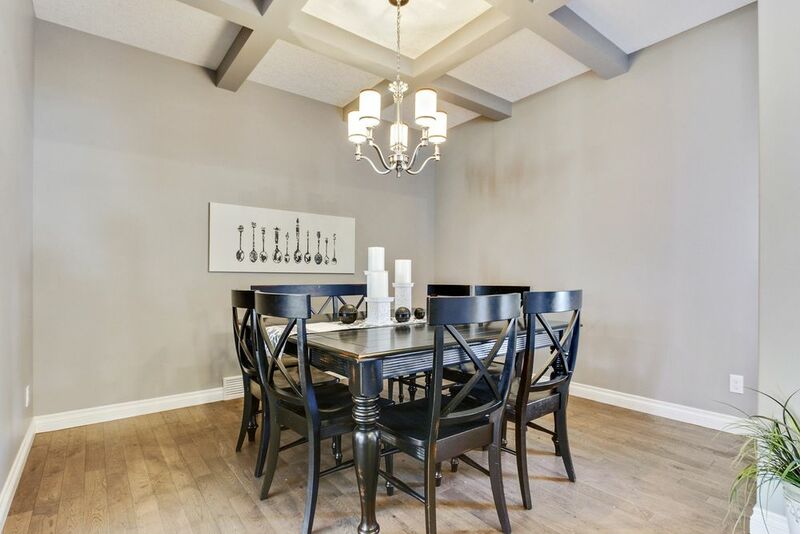 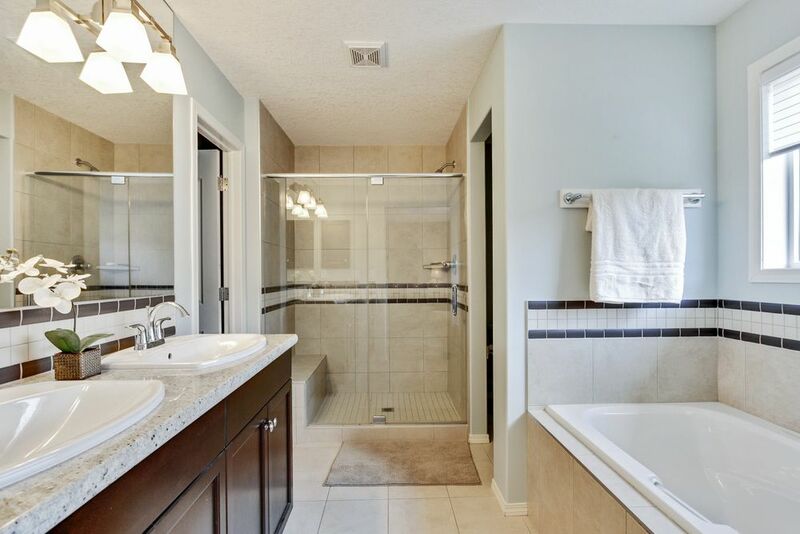 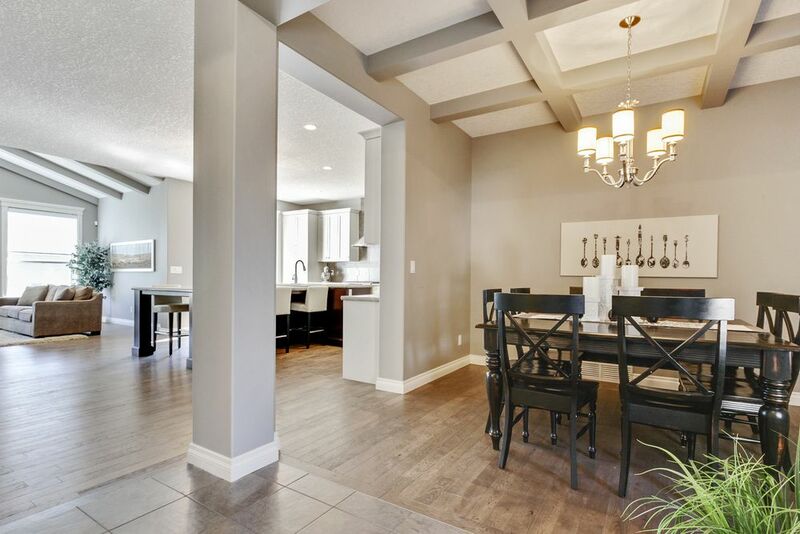 Located in Aspen Woods, this home has a professionally designed open concept layout & is full of upgrades! 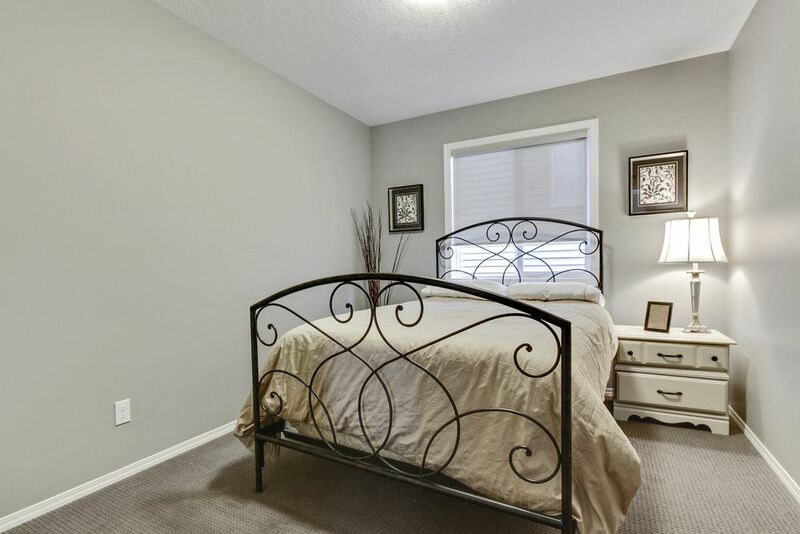 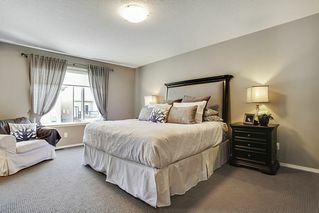 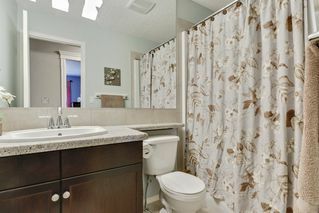 Featuring 4 bedrooms up, including a large master bedroom w/ ensuite bathroom, loft, and a double car garage. The loft upstairs is spacious & completes the upper floor. 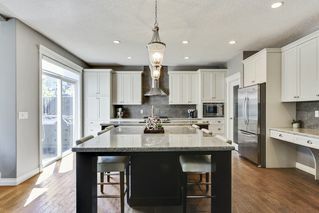 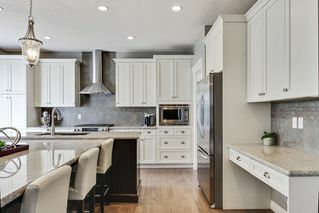 The kitchen is a chef’s dream! 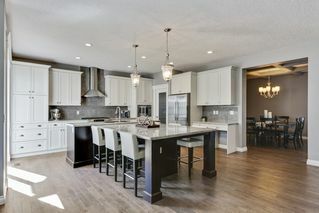 Large functional island that seats 8, granite countertops, stainless steel appliances, beautiful backsplash, gas stove and bar fridge. 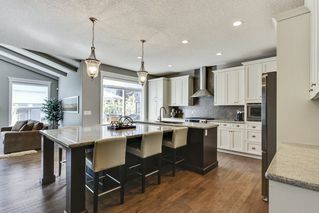 All the appliances are top of the line. 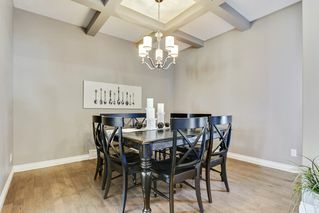 A semi-formal dining area sits just off the kitchen in its own space - notice the distinct ceiling that adds interior design value. 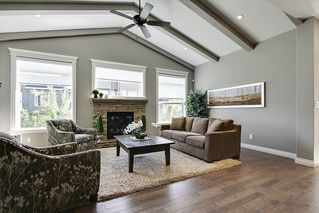 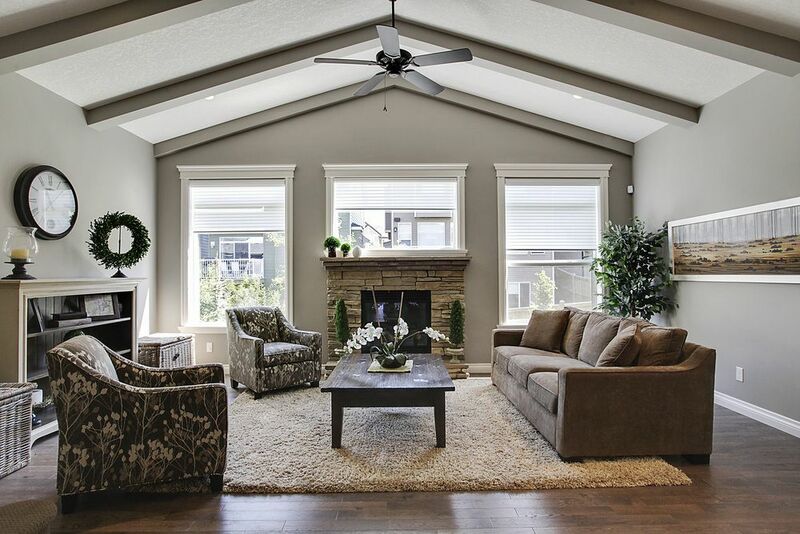 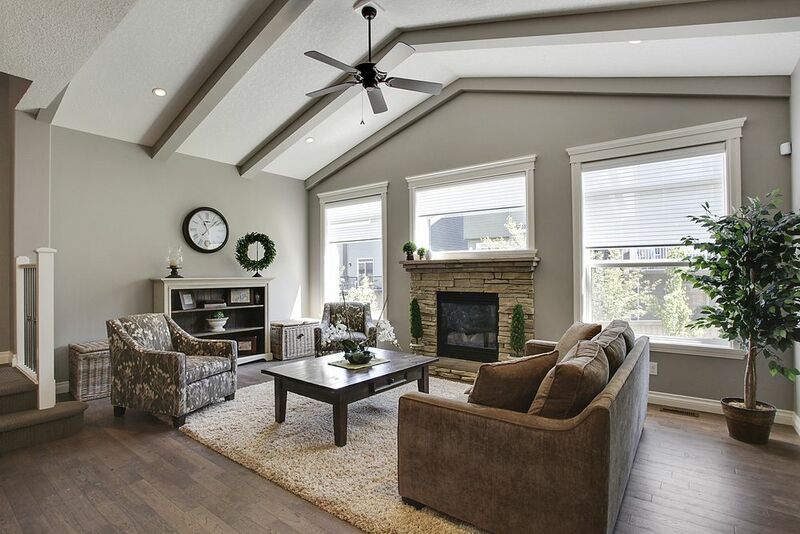 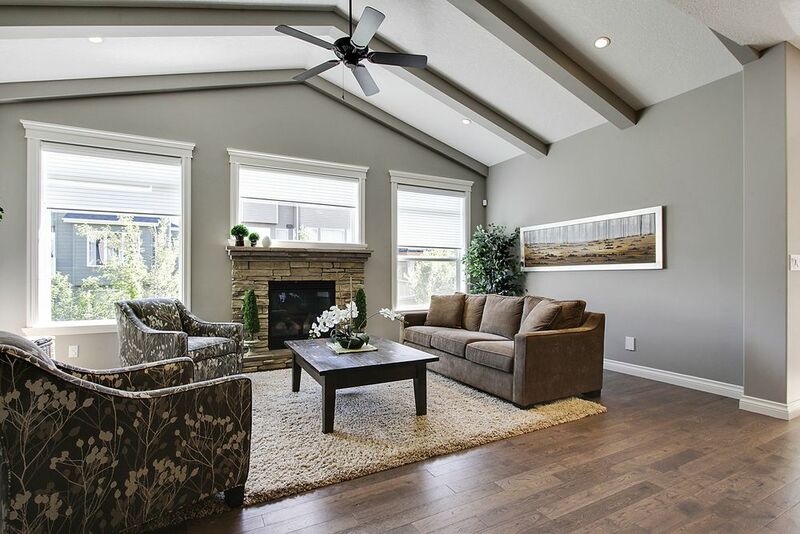 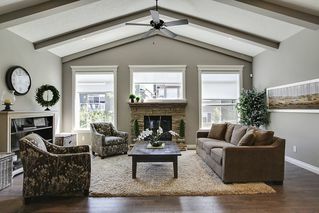 The living room overlooks the backyard, has lots of light, vaulted beam ceiling & stone fireplace. 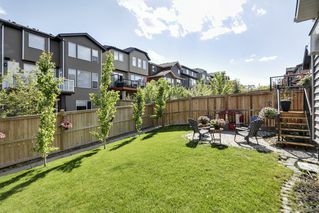 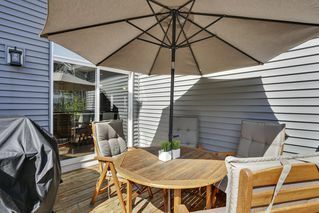 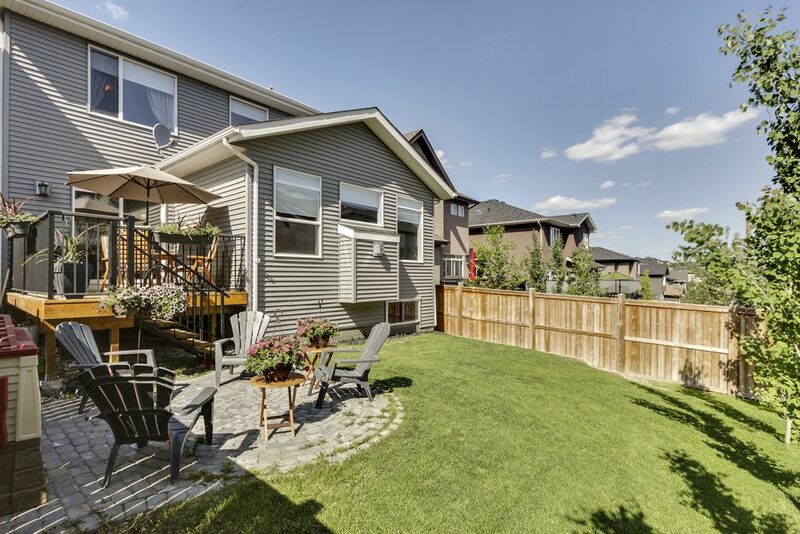 Outside, you will enjoy the landscaped, fenced backyard with a wood deck plus an additional stone patio area. 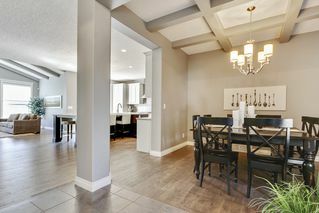 If you’re looking to own a home full of features throughout that will hold value over time, this is it!